Prince could have minimized the chances of ugly scenes, lies and explosions by preparing and executing a well thought-out estate plan. And a well thought-out estate plan is not only for the rich and for those who need to minimize their estate-tax burden. Avoiding scams during the holidays and keeping your personal information secure may be a challenge. One of the most recent scams; however, targets seniors and involves Medicare and the implementation of the Affordable Care Act (ACA). On March 5, 2013, my wife and I celebrated the birth of my third daughter, Harmonee Janice Lohr. My family has been blessed with the addition of this sweet beautiful angel in our lives. Now that 2013 is here and before “spring cleaning” starts, it is a good time to give some thought to the year ahead. This includes, like it or not, thinking of your estate. If you have an estate plan, this letter will still be thought-provoking. 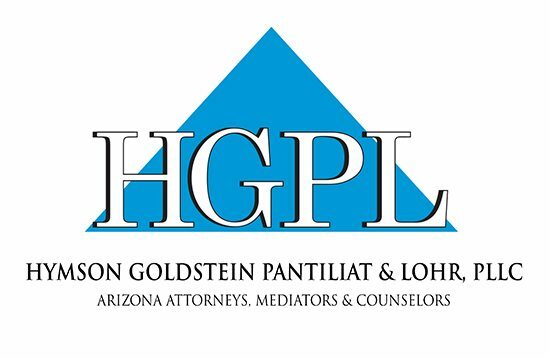 If you do not have an estate plan, then you should contact our office to discuss your personal situation. On August 13, 2012, my wife Carol had successful hip-replacement surgery. She is doing quite well, grateful to her excellent doctor (Dr. Janet Whirlow, who also performed her knee surgery), and making excellent progress. During her hospital stay, her time at the rehabilitation facility, and her first weeks at home, I had to make sure she was getting appropriate medical and other attention, take care of our special-needs son Gideon, and attend to the needs of my law practice. Lawyers are not only for people involved in controversy or for the wealthy. This is a complicated world in which we live. We need advice and input from a variety of people to take care of our needs. 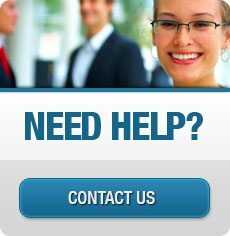 We regularly employ doctors, insurance agents, tax advisors/preparers, accountants, auto mechanics, computer experts, even car-buyers and others as a part of our team of people to help us deal with the everyday issues of our lives. A most important part of your team is your lawyer who can help you make informed decisions, save you money through negotiation, street smarts, tax planning or the like, create options, guard against fraud and help you get what you want. Most of all, your lawyer provides comfort in your knowing that you and your family are well represented in a world that is often unpredictable and hard to understand. Over the last ten years I have worked with a number of clients who have children with alcohol or drug addiction. Unfortunately, this is a growing problem that affects many families in Arizona. For example, in 2008, an estimated 54,000 children ages 12-17, and 273,000 adults age 26 and older, were dependent on or abusing illicit drugs and alcohol in Arizona. Many parents are concerned about protecting their legacy and have questions about a distribution of their estate to a child with an addiction. This is a very delicate, but important topic. Estate planning traditionally concerns itself with insuring that a client’s wishes regarding the disposition of his or her property upon death are followed. A good estate plan also includes tools to deal with the client’s incapacity or inability to make health-care decisions. In addition to a will, and perhaps a living trust agreement, the plan should contain durable powers of attorney, health-care powers of attorney, and a living will.